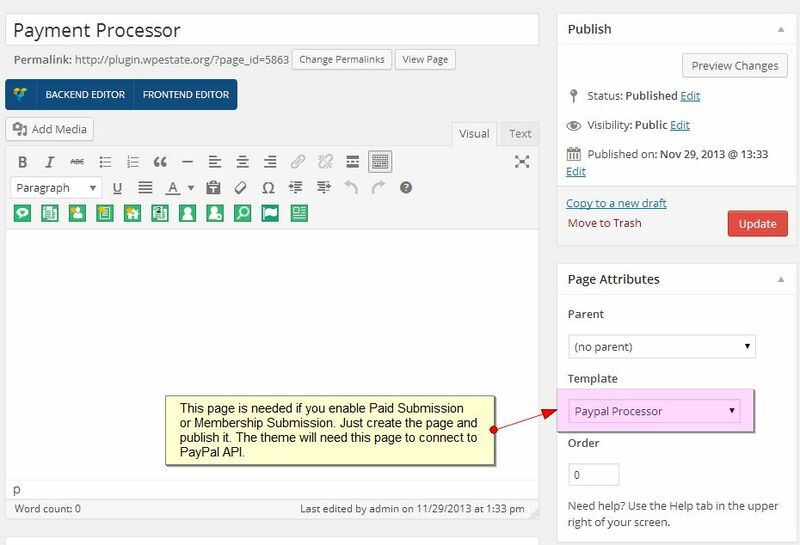 PayPal and Stripe merchants require that the processor payment page is unique. This cannot be translated to other pages. 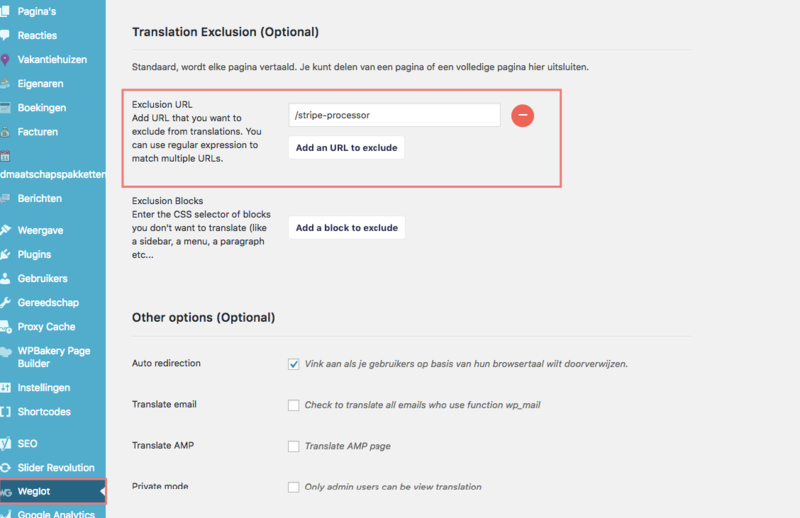 For payments to work in other languages you must exclude these 2 pages from translation. Repeat the same for PayPal processor page.